Beach Ready – If you haven’t got a chance to go to the beach yet this summer, there is still time. Before you go though, make sure that you are looking your best. 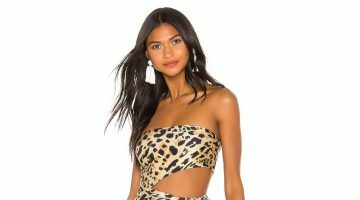 Check out our list of eight beach essentials for the perfect summer outing below ranging from swimwear to the perfect sunnies. When you are not in the water or are just hanging out, a beach dress is the perfect look. You can find a lot of dresses for the beach by bonprix. 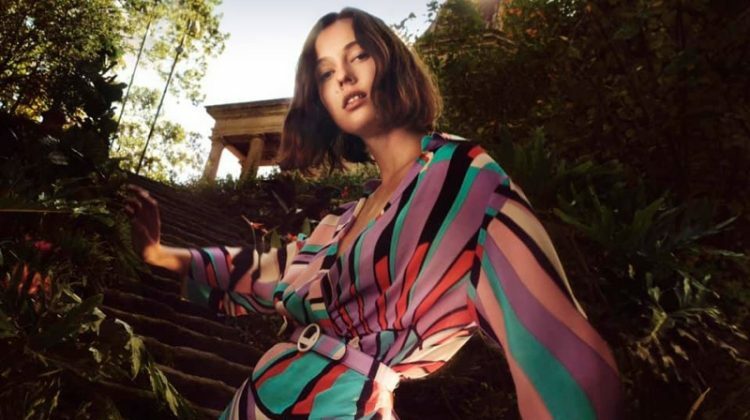 Options range from short sun dresses to the more glamorous maxi cuts. Flutter Maxi Dress available at Bon Prix. Sunglasses don’t only just make you look cool, but they are great for protecting your eyes from the sun. A big circular shape works for just about every face shape. 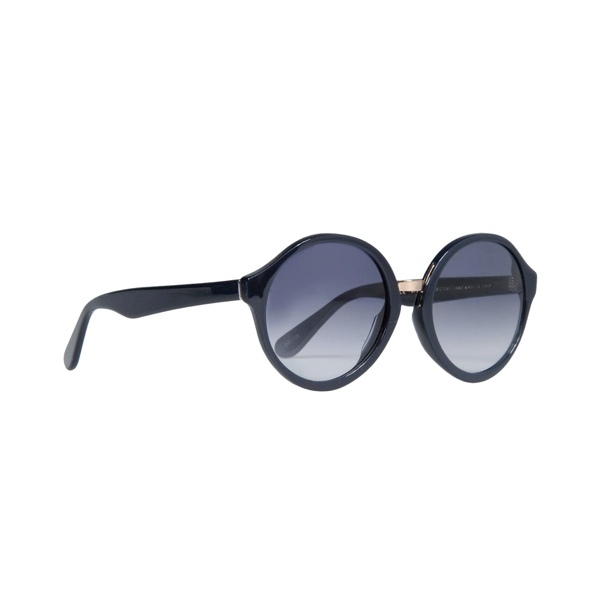 Sunglasses by A.P.C. available at The Corner. Nothing quite completes a look like the perfect hat. Instead of going for a simple cap, pick something more feminine and retro inspired like an oversized straw hat. 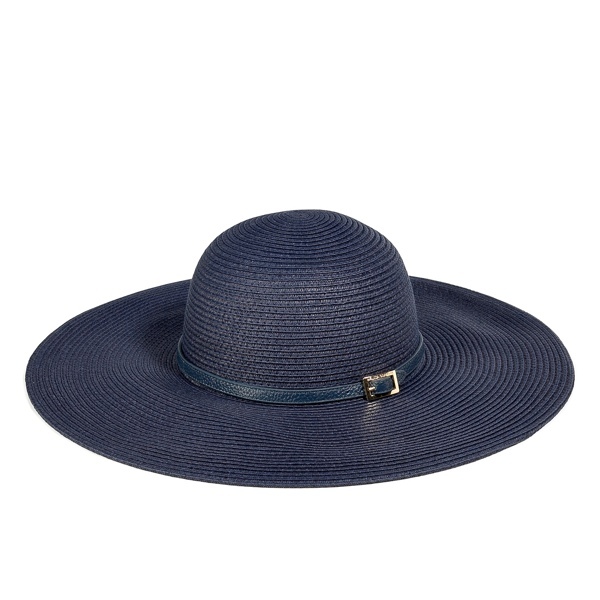 Navy Jemima Hat by Melissa Odabash available at Shopbop for $160.00. With so many swimsuit styles and options out there, sometimes it is best to just go back to basics. 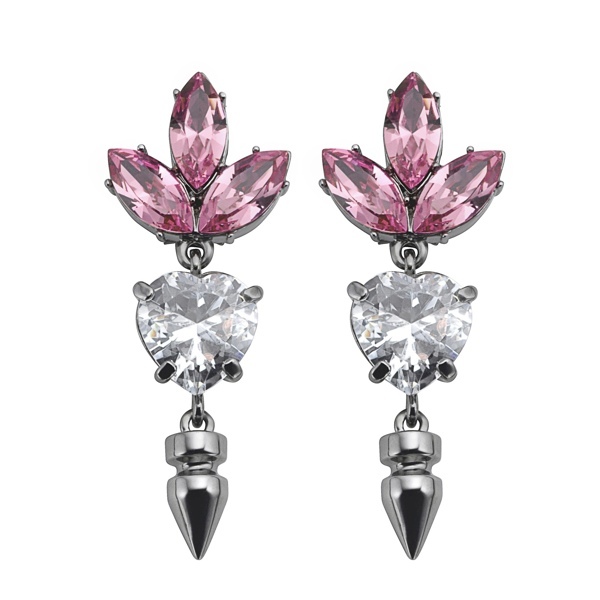 Try a neutral tone for an easy yet always stylish look. Bikini available at H&M for $12.95 (Top) and $13.95 (Bottoms). Keep your skin protected from the sun with a sunscreen lotion. Remember, It’s not just about preventing wrinkling or age spots, but skin cancer too. Broad Spectrum SPF 24 Body Lotion available at Victoria’s Secret for $15.00. Whether you plan on going to the beach to just read a book or catch some waves, your most important accessory is your bag. Nothing quite says beach outing like an oversized bag. 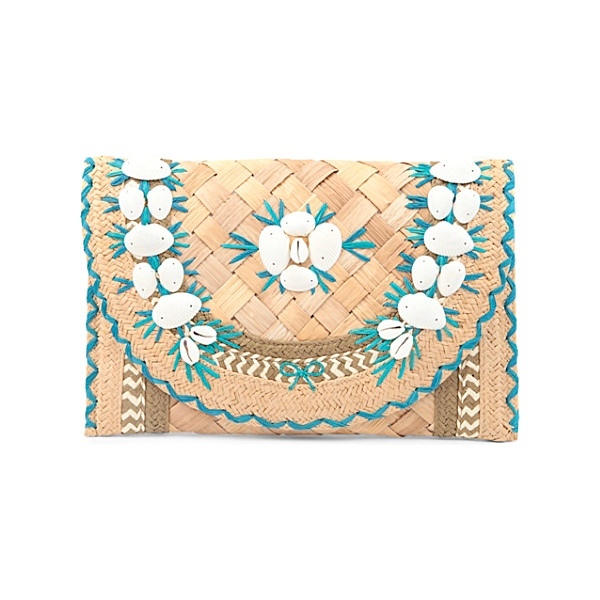 Ipanema shell-embellished straw and raffia clutch by Anya Hindmarch available at Net-a-Porter for $345.00.